Maria Shaw is an Arts Administration professional who specializes in non-profit fundraising and donor relations. 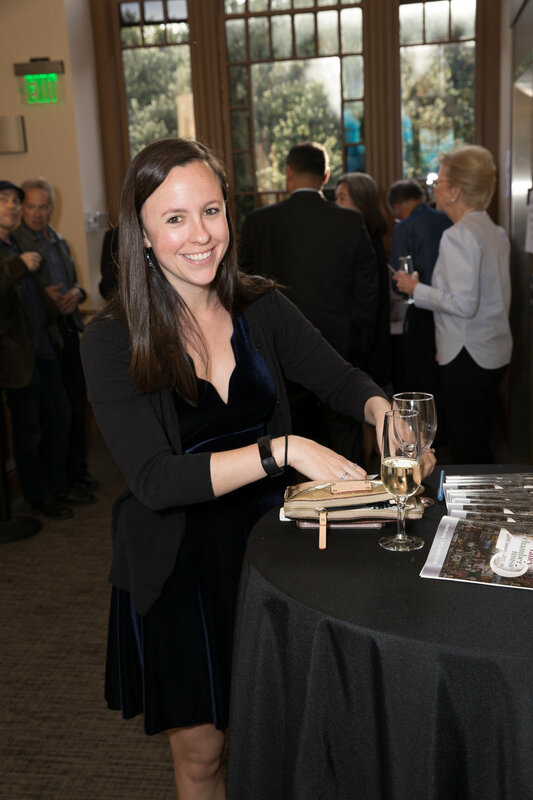 Maria has worked for various arts organizations including Marin Ballet and the San Francisco Symphony, and is now in Alumni Relations at the San Francisco Conservatory of Music. Maria received her Bachelors of the Arts Degree in Economics with a Minor in Western Art Music from the University of California Santa Cruz. A Bay Area native, Maria enjoys immersing herself in the local arts and culture scene, as well as exploring the beautiful outdoors. She has been part of the NVCM team since 2013.